Social Spider is a socially minded research and project development community interest company (CIC). Social Spider publishes three community newspapers, the Waltham Forest Echo, the Enfield Dispatch and Tottenham Community Press. We work as consultants for people wanting to make social change happen. We also develop our own projects. We specialise in helping organisations, funders and other bodies understand how to find the best business models to make good things happen for the people, communities and causes they care about. Social Spider’s directors David Floyd and Mark Brown have worked in social enterprise together since 2005 developing specialist knowledge in social investment, mental health and social value driven media. Social Spider delivers evidence-based insights and practical next steps to people who want sustainable social change. SOCIAL ENTERPRISE – The right business model is the difference between delivering ambitious social change and letting people and communities down. Our research and consultancy helps organisations who want to know how social enterprise can make people’s lives better through business models that can be sustained. COMMUNITY MEDIA – Without local news, communities who are marginalised become more marginalised and the civic space shrinks. We are at the forefront of developing sustainable non-profit hyperlocal media that matters to people. We use our experience to advise others making media that belongs to communities. Our newspapers are Waltham Forest Echo, Tottenham Community Press and The Enfield Dispatch. 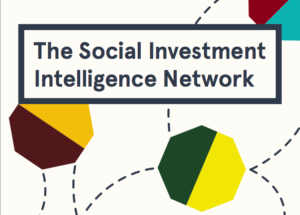 SOCIAL INVESTMENT – Social Spider’s support for charities and social enterprises helps organisations ready for social investment avoid wasting time and resources. Our research, consultancy and facilitation helps social investors to understand what social enterprises and business need from them. BUSINESS AND CHARITY SUPPORT AND RESEARCH – We care about what works, how it works and how it can be made to work better. Social Spider helps social organisations and charities to develop their business models, explore new streams of revenue and re-examine their activities. 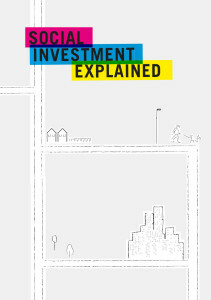 STRATEGIC FUNDING RESEARCH AND CONSULTANCY – Social change is rooted in places and people. 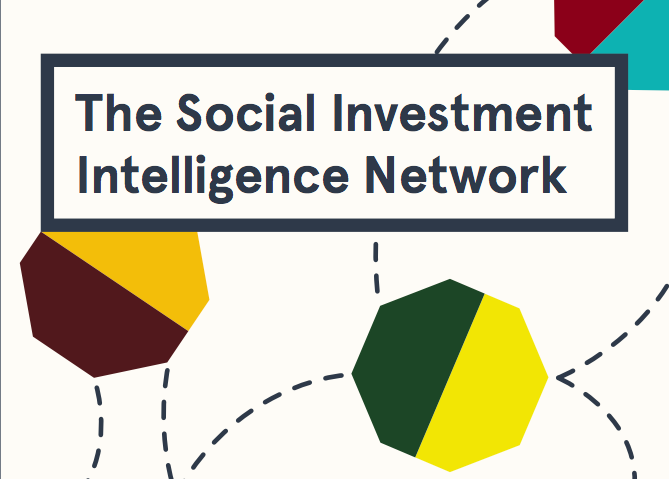 Social Spider works with funders and investors to help them to understand the landscapes, areas, issues and communities in which they wish to invest. 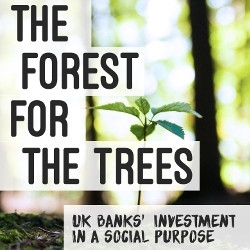 Social Spider has been commissioned by RBS to write a report highlighting the significant level of existing investment in the social sector by mainstream banks and questioning whether the ‘social investment market’ is filling major gaps. 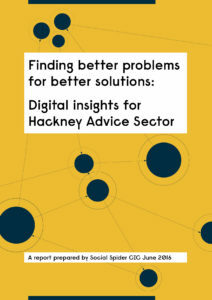 Commissioned by Hackney Community Law Centre, Social Spider carried out a number of sessions with voluntary sector advice providers and advice seekers in the London Borough of Hackney in Summer/Autumn 2015. Read Law, Technology and Access to Justice’s review of the report here. 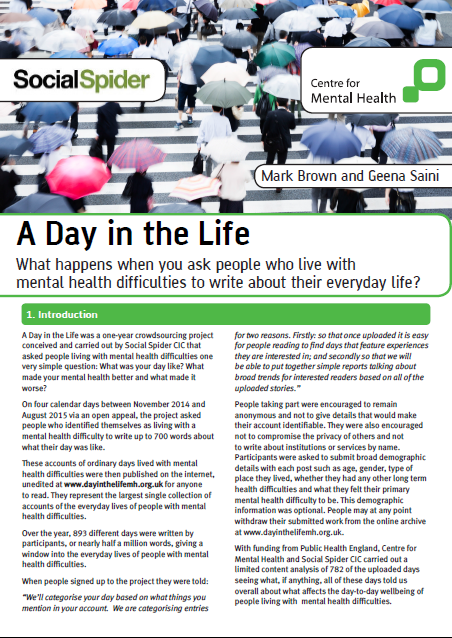 Social Spider conducted a one-year crowdsourcing project that asked people living with mental health difficulties one very simple question: What was your day like? 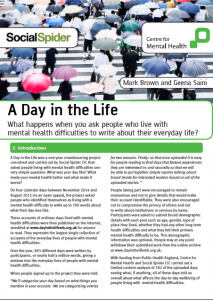 What made your mental health better and what made it worse? Social Spider CIC is working in partnership with social enterprise umbrella body, Social Enterprise UK to produce a guide to the market. 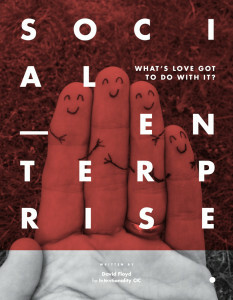 Social Spider CIC has been commissioned by Intentionality CIC to research and write a think piece exploring the role of love in social enterprise.